Home › Uncategorized › ‘Blindsided’ by Bethel – the ‘Unplanned’ influence of the New Apostolic Reformation on a box office success. Another great post from Holly Pivec’s blog ‘Spirit Of Error’. Holly is an evangelical researcher of cults, sects, and new religious groups, such as the ‘New Apostolic Reformation’ movement. 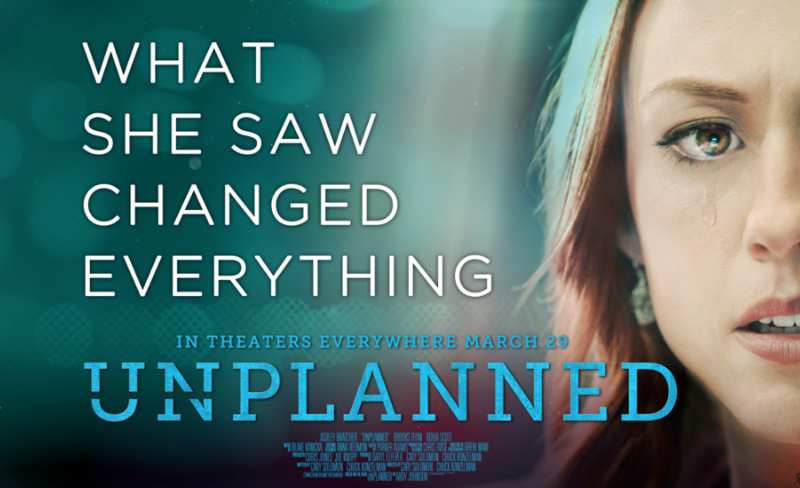 Her very discerning eye noted a strong New Apostolic Reformation ‘influence’ as she watched a preview of the movie ‘Unplanned’ which dramatizes the true story told by former clinic director for Planned Parenthood, Abby Johnson. 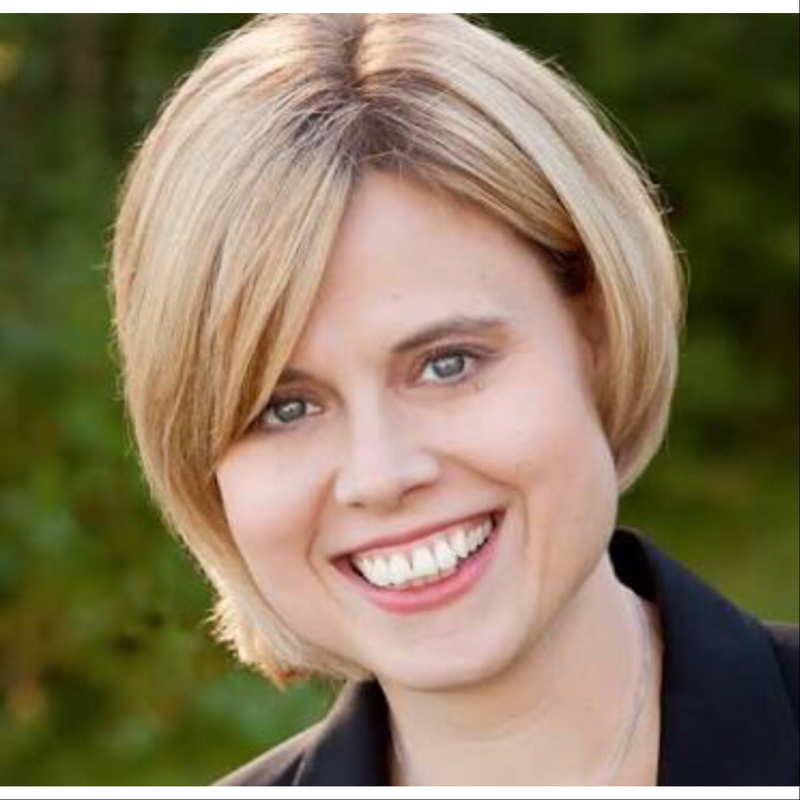 Holly Pivec co-author of A New Apostolic Reformation? : A Biblical Response to a Worldwide Movement and God’s Super-Apostles: Encountering the Worldwide Prophets and Apostles Movement. She has a master’s degree in Christian apologetics from Biola University. But my concern here isn’t about partnering with people over the issue of abortion. My concern is that Vallotton’s appearance in the film – which has been a smashing success – will lend credibility to Vallotton, Bethel Church, and the larger NAR movement they’re part of. His appearance made me look for other signs of NAR influence on the film — of which there are many. Here are other NARfingerprints. Pure Flix, the company who distributed the film, has, curiously, formed a “strategic alliance”with the International Coalition of Apostolic Leaders, a global network of “apostles” promoting the New Apostolic Reformation. Lorraine Marie Varela, the devotional’s author (see above) co-led a prayer and ministry teamon the film set of Unplanned. Given her promotion of NAR spiritual warfare practices (explained above), one may, understandably, wonder if NAR teachings and practices undergirded the prayer she led on the set. ‹ Did Jesus expect Mary & Martha to heal Lazarus?